Dead Water is a collaborative visual storytelling project about a matter of global concern: the socio-environmental impacts of hydropower. 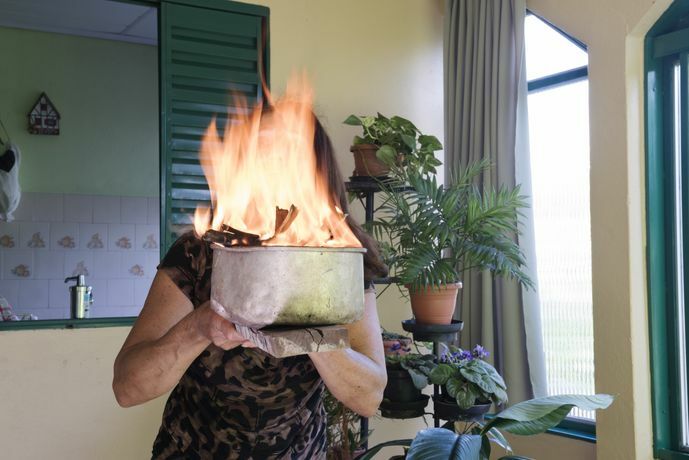 Photographer Marilene Ribeiro uses Brazil as a window on this contemporary and contentious issue that is intricately connected to the global climate change agenda. Dead Water combines portraits, texts, drawings, interviews, landscapes. It deals with the lives of individuals/families who have been affected by the building of dams for hydropower purposes in Brazil. The portraits were co-created by the photographer (Ribeiro) and each participant of the project together based on what each sitter stressed as remarkable to her/him concerning the situation they faced as a consequence of the hydropower plant project. During the photo shoot, participants were invited to check and modify their own portrait until they considered the image they saw tallied with the discourse they wanted to present to the viewers. Moreover, by gathering further information with participants, sentimental landscapes of their loss were reconstructed. 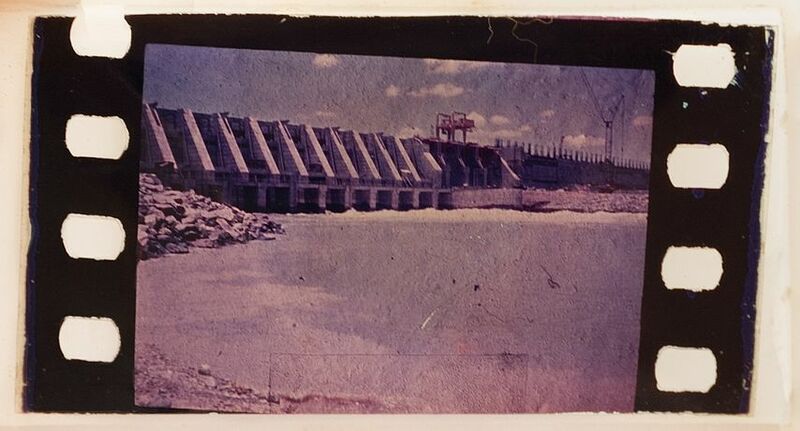 The short-video Costs, which is also part of the Dead Water project, engages with situations in which the impacts caused by the dams emerge in a more sensitive way; for example, when participants of the Dead Water project draw, sing or speak about their feelings and their interpretations of their lived experiences. Dead Water will be exhibited and discussed at Amnesty International, London/UK, on July 5. Marilene Ribeiro is an award-winning Brazilian photographer whose practice is focused on identity and contemporary issues, bringing together photography, intervention, and collaboration. Ribeiro’s work has been exhibited in Brazil, Spain, China, and England. In 2017 Dead Water was shortlisted for the Marilyn Stafford FotoReportage Award. In 2014 Dead Water was the recipient of the Royal Photographic Society Award - Postgraduate Bursary. Marilene Ribeiro is co-founder and member of Agnitio - change through photography since 2007, and also member of the Instituto Biotrópicos, Brazilian Non-Governmental Organization that deals with Biodiversity Conservation and the relationship between human beings and nature.